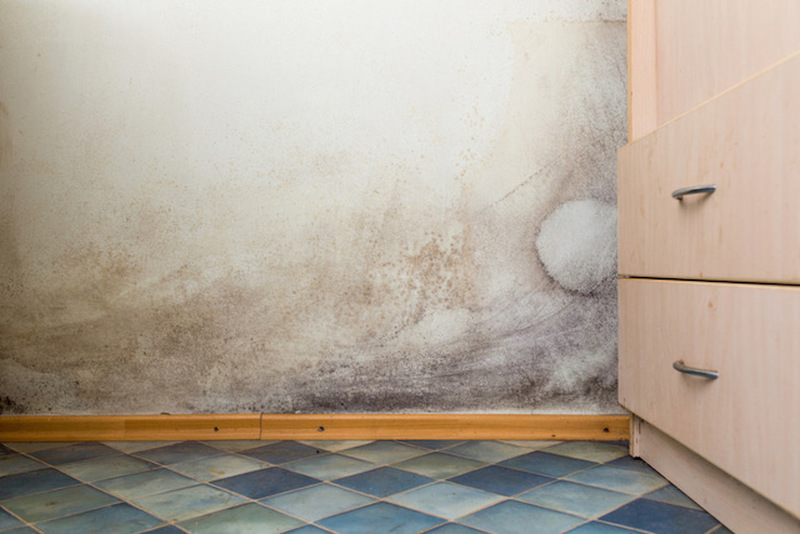 Damp, condensation and mould are very real issues for thousands of social housing tenants across the country, according to new research carried out by independent assessor CIT (Consultancy, Investigation and Training). Rob McCormack, Director at CIT, highlights the importance of conducting in-depth damp and mould investigations. 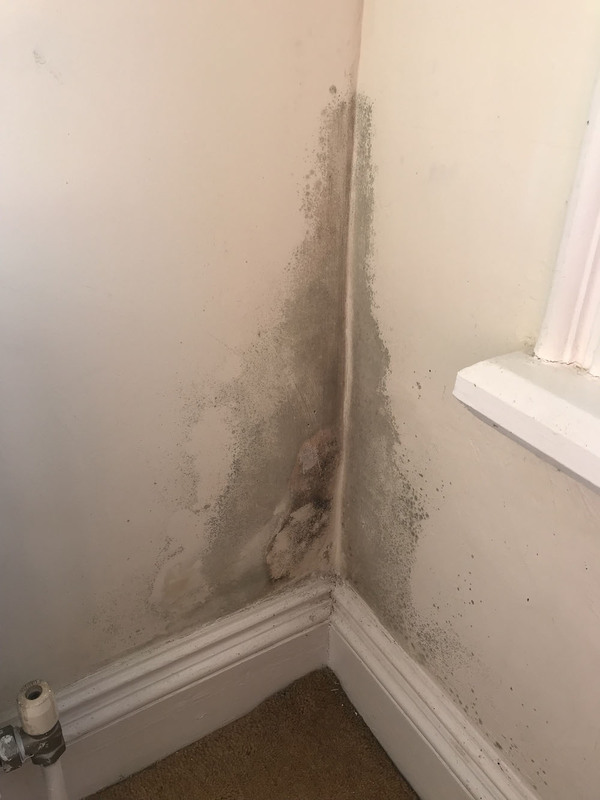 The survey discovered that more than 12% of the total housing stock of respondents had been subject to a complaint relating to damp, condensation and/or mould, a situation that more often than not requires specialist knowledge to successfully address. Specialist knowledge is not always available within local authorities and registered social landlords, leaving organisations open to poor advice and inappropriate remediation work. Two of CIT’s specialist areas are cavity wall insulation (CWI) and external wall insulation (EWI) and the research, carried out under the Freedom of Information Act, not only highlighted the scale of damp problems nationwide, but also raised concerns about links with CWI and EWI. It is worth stating that properly specified and installed CWI and EWI are accepted methods of improving the insulation levels of domestic properties, delivering warm, safe and more energy-efficient properties. Social housing provider benefits include more comfortable and satisfied tenants, improved SAP ratings and positive actions to tackle fuel poverty. CIT’s research identified several local authorities with almost all of their housing stock benefitting from CWI, EWI or both, and there were no reported problems with the issues we asked them about. These councils were spread around the country, so both coastal/exposed locations and more sheltered in-land areas (this is pertinent since some westerly areas of the UK may require additional measures when installing CWI or EWI, given the level of rain and wind they receive). 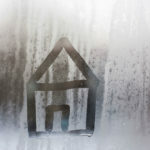 Over the last decade, a combination of factors has lead to tenants facing issues due to insulation being incorrectly specified or installed — or both. CIT wanted to find out more and used the Freedom of Information Act to question 326 local authorities about how many properties they were responsible for and how many damp, condensation and mould complaints they had received between January 2012 and May 2018. Not all responded but of those that did, 57,739 complaints had been received in this time. The respondents were responsible for a total housing stock of 474,923 — so a 12.2% complaint rate if considered as one complaint per property. One local authority that had installed CWI into 70% of its housing stock and EWI into the remainder had received complaints equivalent to more than 80% of its properties. To attribute all these complaints to issues with the insulation, however, would be incorrect without proper investigation. And none of the information collated under our FOIA research directly linked the issues with damp, mould and condensation. However, this in itself is a concern — are housing providers identifying and solving the problems, or simply doing their best to make good the properties? We were also surprised at the low response rate to our questions (including a flat refusal from three authorities to participate), the number of local authorities unable to specify how much of their housing stock had CWI and 17 LAs that answered ‘unknown or similar’ to the question asking how many damp, condensation and mould complaints had been received in the timescale we specified. Others stated they were unable to fulfil the FOIA request because it would have exceeded the volume of hours allocated, which is fair comment but raises concerns that the data is not readily available. We also asked in our survey how many disrepair claims had been made in the last five years that were the result of CWI or EWI. All respondents answered ‘none’. The FOIA research identified that LAs are facing insulation issues — 6% of respondents said they are removing/have removed cavity wall insulation. Currently some 19% are installing CWI and 24% EWI. We work confidentially with a number of authorities and housing providers and see the impact poorly or incorrectly installed insulation can have on their budgets and their tenants. In most cases independent and expert technical assistance either pre insulation installation or at the point of problems being raised would have paid dividends in the long run. CIT is currently working with an agency that commissioned us to report on the condition of almost 200 properties prior to EWI being installed. Not only did CIT establish the fitness of each home to receive EWI, it also highlighted general property maintenance required ahead of the work, which is crucial to the overall success of the investment. Overall the FOIA research has focused concerns on the ratio of technical defect-related complaints that potentially align to properties with insulation retrofit installations and the seeming inability of LAs to be able to report defect causation to a level of detail by which they could identify trends which would allow them to react and plan more effectively in this area. 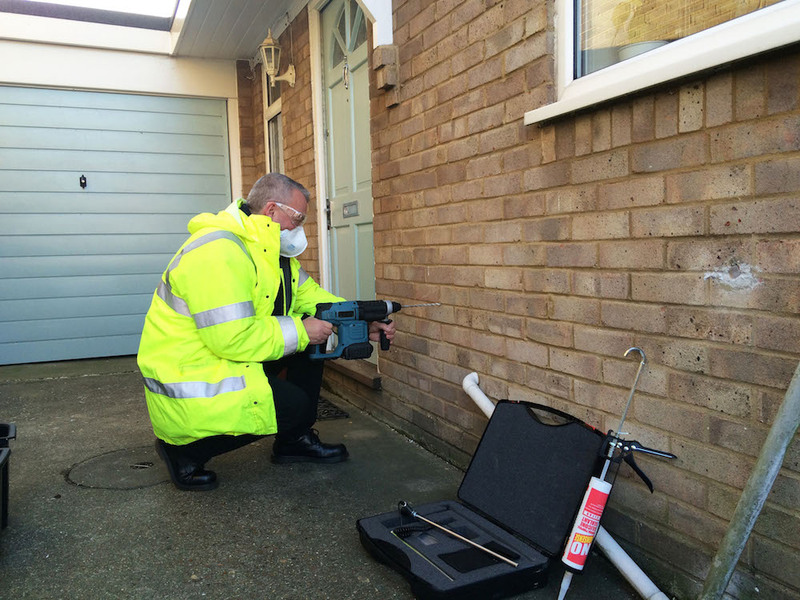 Establishing the root cause of damp, mould and condensation is the only way to ensure remediation work is successful. Thorough investigations may also save money, given that some problems arise due to householder activities (for example drying laundry inside, keeping windows closed, overly heating the property). Where poorly installed insulation is identified as the root cause of problems CIT can produce detailed and conclusive technical reports giving clients a clear understanding of the problem and the best way to proceed, which may be as simple as ensuring a property is adequately ventilated. Housing providers with a clear understanding of what the problem is and the solution/s required are far better prepared, particularly if making an insurance claim or defending a claim brought by a tenant. Furthermore, there is growing concern that householders, both public and private, are being targeted by ‘no win, no fee’ legal advisors making personal injury claims based on medical conditions caused or exacerbated by damp. In this situation having the facts from an independent specialist assessor such as CIT could prove invaluable.